Will central bank respond to deflation data? January export growth of 3.1% year on year was yet another upside miss against the consensus estimate of a 0.6% fall in that month. Exports were better-than-expected in three months out of the last four, though January was still a modest slowdown from the 5.1% growth in December, which was revised up from the initial estimate of 4.8%. Malaysia exports are defying the trend of accelerated export declines seen elsewhere in the region, and this divergence is mostly down to the outperformance of the country' electronics exports. 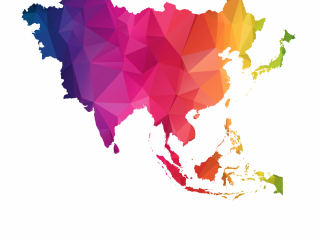 While electronic shipments from other parts of Asia are already falling, Malaysia’s are still holding up well, even as the recent tapering of its growth squares with the broader downturn in the sector. 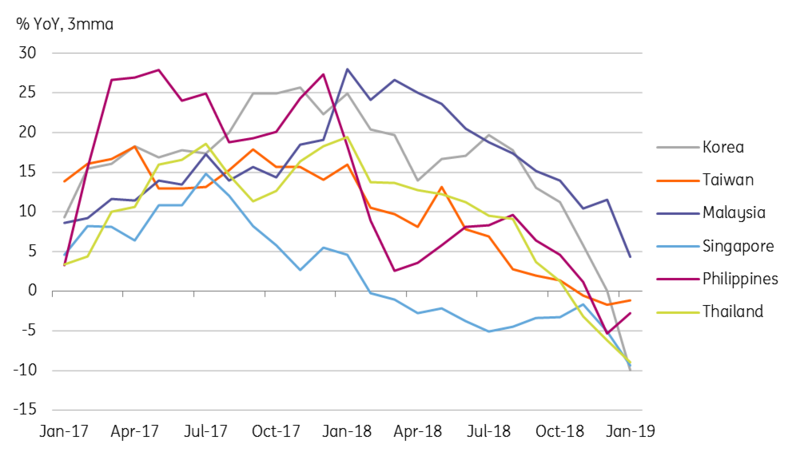 The weakness in the commodities cluster (crude petroleum, liquefied natural gas, petroleum products, and palm oil) is another drag, on Malaysia's exports and appears to be an intensifying sign of a global demand slowdown, even as oil prices have firmed up in 2019. Imports grew by 1% YoY in January - an unchanged pace when compared to December, as strong gains in iron and steel and crude petroleum imports offset weakness in electronics products petroleum products imports. The trade surplus widened to MYR 11.5 billion from MYR 10.7 billion in January, heralding continued current account support to the Ringgit in 2019. We anticipate a steady current surplus equivalent to about 2% of GDP this year (2.3% in 2018 narrowed from 3.0% in the previous year). Malaysia’s central bank is currently holding its two-day meeting and will announce the decision tomorrow (Tuesday, 5th March at 3 pm local time). All 22 analysts in the Bloomberg survey (including us) forecast no change to the policy rate of 3.25%. Bank Negara Malaysia's meetings have been quite boring lately, but this one may be less so after deflation returned for the first time in nearly a decade, raising the prospects of policy easing. We view the deflation as a one-off and expect the return to inflation within the current quarter. Moreover, the recent falling streak in CPI is also the result of supply-side factors (e.g. 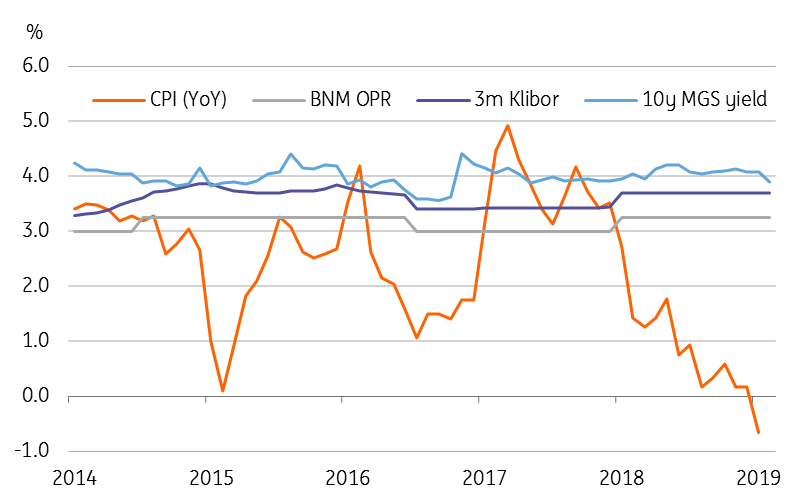 the administrative cut in domestic fuel prices) that monetary policy can do nothing about - and even though exports are holding up relatively well, the potential risk from the global trade war or protracted electronics downturn can't be ignored for their adverse impact on growth. Our baseline is that the central bank will see through the latest data and leave policy unchanged at this meeting and also for the rest of the year. That said, even if it surprises with a rate cut, we won't be surprised given that the high level of real interest rates allows room for such a pre-emptive move to support growth in the face of external risks.